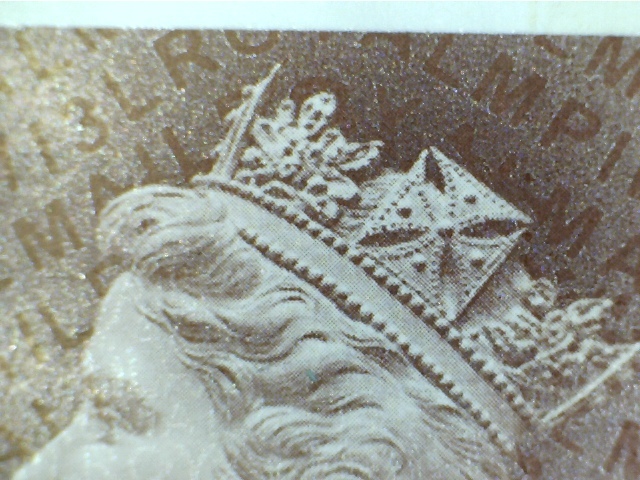 We are now able to show some scans of the actual booklet, and especially the Machin stamps from this issue; more have been added to the original blogpost. 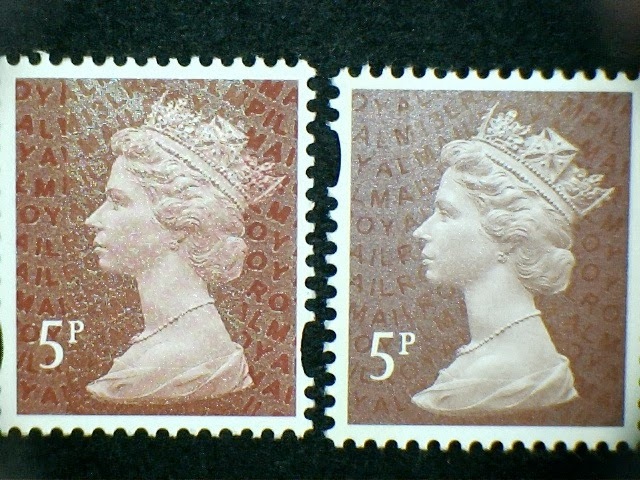 5p & 50p Machin definitives from prestige stamp book with iridescent text showing M13L MPIL as expected. 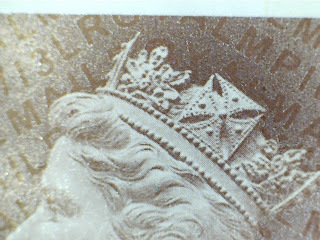 Comparison of 5p from prestige books. On the left, the Walsall printing from the Footballers PSB. On the right, the Enschede printing from the Merchant Navy PSB. 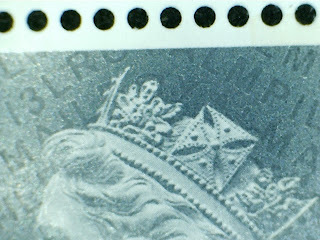 Of course the perforations make them easy to identify but there would have been plenty of other characteristics to look for had Enschede set the perforator in the conventional way. Just to confirm the PB Machin Pane it is a gummed sheet? Sorry no, haven't had time to study them in close detail.